R.C. Smallbone Funeral Directors in Berkshire | If you need to arrange a funeral for a loved one, call on R.C. 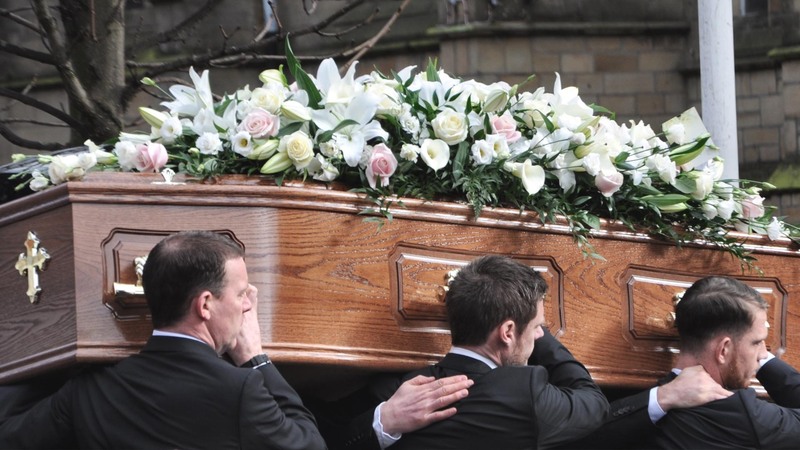 Smallbone Funeral Directors for help and guidance during this difficult time. Established over 50 years ago, and as a member of the Society of Allied and Independent Funeral Directors, we can provide you with the service you need at a difficult time. Finance solutions available through Funeral Safe, please contact us for details. If you’re struggling with arranging a funeral for a loved one, R.C. 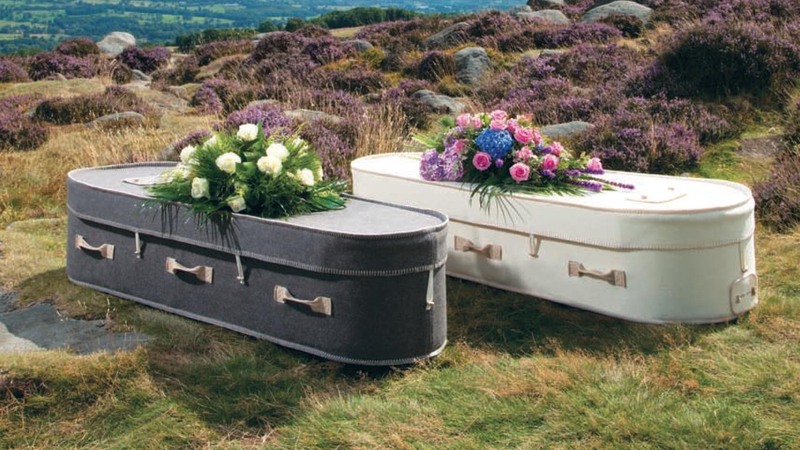 Smallbone Funeral Directors are here to make the process as straightforward as possible. As a small and friendly family company we’re on hand to advise you and provide our quality services from beginning to end. Our personal services include pre-paid funeral plans with the Golden Charter organisation, as well as free consultations with no deposit required (terms and conditions apply). Take a look at our services page to find out more about what we can do for you. R.C. 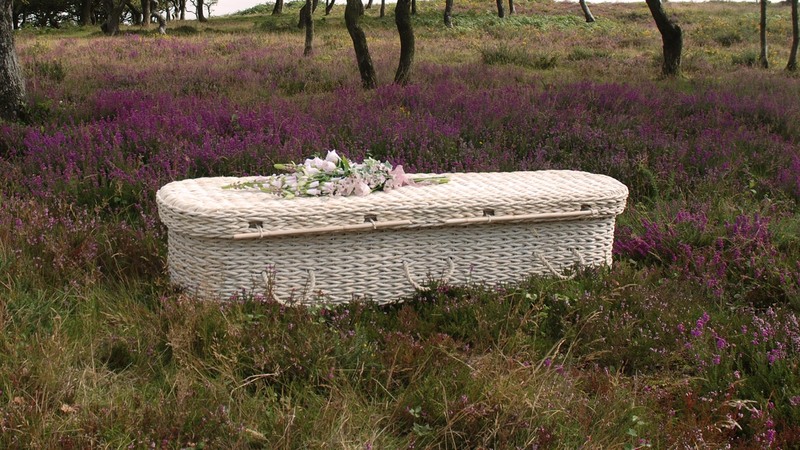 Smallbone Funeral Directors can provide a personal and friendly service for you. 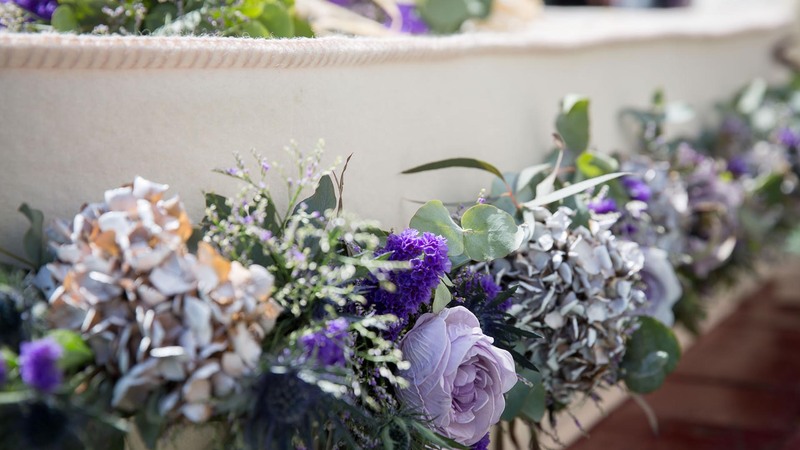 Call us on 01635 40536 to use our services or find out more about what to do when planning a funeral.